Aleksandr Hazanov, who lives in Finland, contacted us wondering if we had information about his mother’s cousin, Lubova Pontelaief. She was the daughter of Aleksandr Pontelaief, a Russian Orthodox priest who brought his family from Russia to Unalaska in the early 1900s. 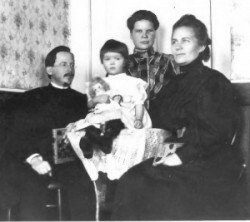 The photo to the right is believed to be the Pontelaief family in Unalaska when Lubova was a child. 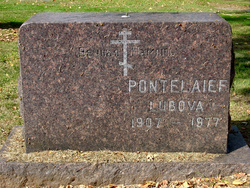 The Pontelaiefs later moved to Sitka where he served as the Bishop of Alaska from 1934 to 1944. 1550 (Patient Number) Lubova Pontelaiev: admitted June 24, 1934 White. Russian. Alaska born. Female, Single. Age 27. No occupation. Dementia precox, hebephrinic form. History indicates mental disorder existed for about 10 years. Pc. (Physical Condition) fair. Her name appears in a list of patients from 1955, but from there all we know is that she acquired a Social Security Number in Alaska in 1965 and died in October, 1977. At the time of her death, she was living in area code 97217, the Bridgeton neighborhood in Portland. She’s buried in the Portland’s Rose City Cemetery. Aleksandr wants to know what happened to her after Morningside and who buried her. Please contact the blog if you have any information about Lubova or ideas for information sources we should pursue. 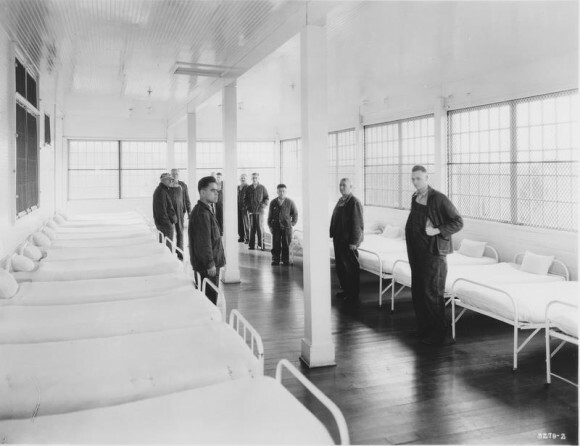 In an earlier post, I wrote about the copper canisters that hold the cremains of patients who died at the Oregon State Hospital. The names of the patients, and other information such as date of death, are now online. 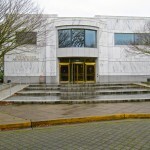 The webpage, Honoring the Past - List of Unclaimed Cremains , explains that: “The Oregon State Hospital is the custodian of the cremated remains of approximately 3,500 people who died while living at Oregon State Hospital, Oregon State Tuberculosis Hospital, Mid-Columbia Hospital, Dammasch State Hospital, Oregon State Penitentiary, and Fairview Training Center between 1914 and the 1970s. These cremains were never claimed.” The site includes information on how to claim cremains if you can prove you are a relative. 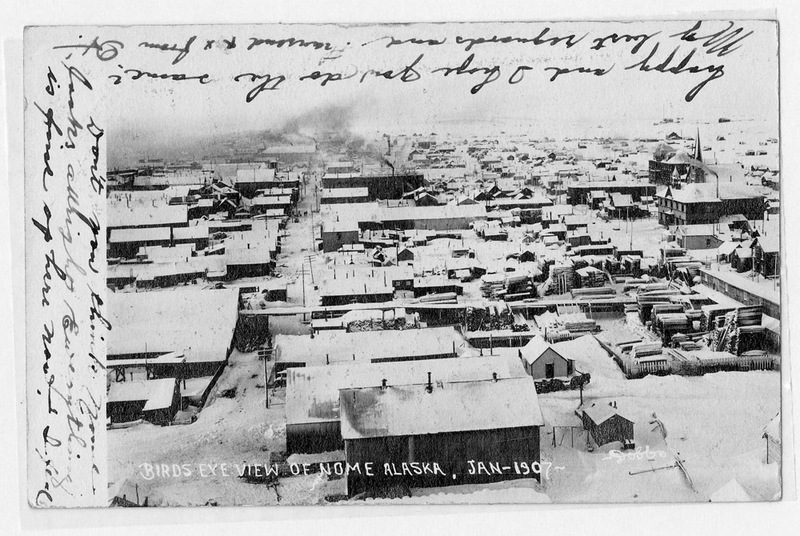 The 6 Alaskans who died there between 1900 and 1903 were not on the list. 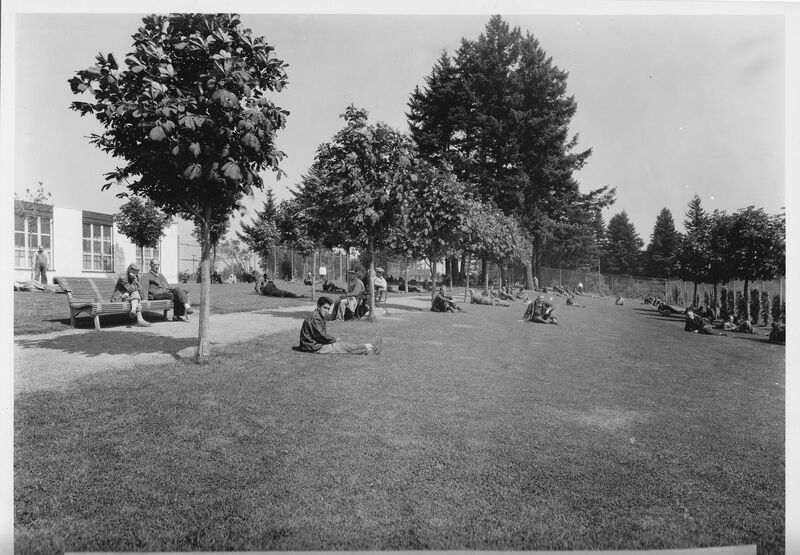 Thanks to Eric Cordingly of the Friends of Multnomah Park Cemetery for sharing this link. 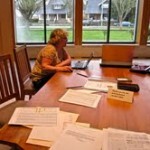 The Oregonian Historical Archive is online! This is wonderful news. We found a limited number of articles on Morningside at the Oregon Historical Society, most of which had to do with the 1950s. 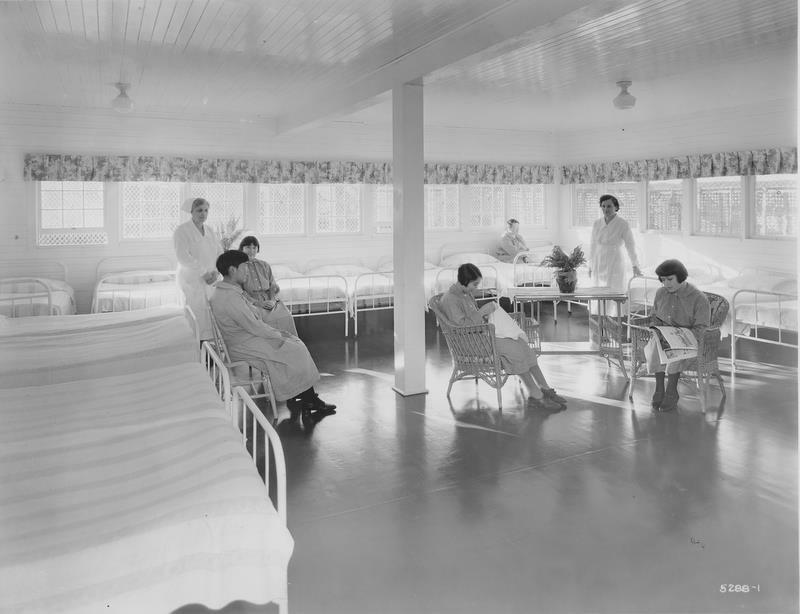 The new online archive lists 345 articles on Morningside Hospital, many providing insights into the day-to-day activities there. You can get a one-day pass, which includes up to 50 downloaded articles, for $9.99. Monthly subscriptions are $19.50/month with which you can view up to 200 articles a month. Here's where you can find the archive. The Friends of Multnomah Park Cemetery have set up a Virtual Cemetery listing the patients of Morningside Hospital (8 so far). The links from the name or the burial marker take you to additional information about the person. Permit us to inform you herewith that our patient, Joe Falardeau No. 1269 who was admitted into our hospital, June 14, 1929 from Cordova died February 26th, 1937. The cause of death was Cerebral Thrombosis. The body was turned over to Holman & Lutz of this city for burial in Multnomah Cemetery. by Sally Mead Over the past two weeks in Portland we've unearthed quite a bit more backdrop on the search for the burial locations of Morningisde patients. 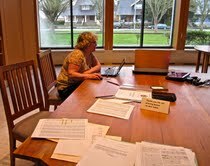 Working closely with Robin Renfroe and her sister Peggy, from Salem, we visited the State of Oregon Archives to search for death certificates for over 150 people. 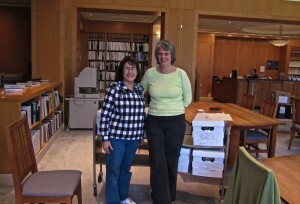 Robin had done research on the Wickersham Paper, US Census reports and Morningside Admittance lists to unearth as many Alaska Native people (or known family names) as possible. 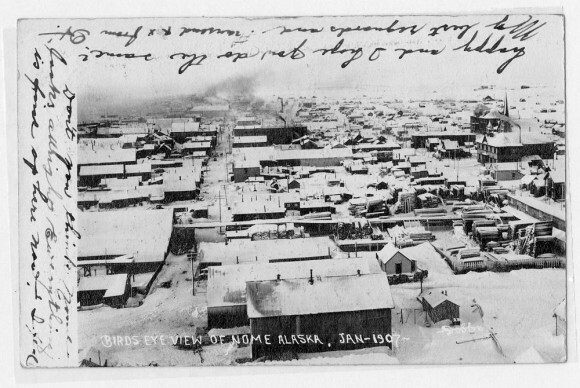 We have now searched all 121 names on the Wickersham list (pre 1916) as well as around 50 more Alaska Native people reported from 1920 to 1957. It is not complete but an important start. Not all of them had a death certificate, but most did. The certificates are telling, from full names, to cause of death, burial location and family members if known. Those lines were almost always empty…. It was very sad to see how many were listed with epilepsy as cause of death. A while ago, Robin Renfroe sent us James Ebana’s story, which was posted in May on this blog. James had epilepsy and was sent to Morningside Hospital when he was 17 years old. He died there on March 21, 1942 when he was 27. She thought he was buried at the Multnomah Park Pioneer Cemetery, but had no way to confirm it or locate James’s grave. “I will be heading to Portland on Nov 20. I hope I have found James Ebana's grave. I have talked to the cemetery staff and found their website that has a map and searchable database. So I have found the location of the grave. I have asked their staff to pull any records related to this and to call me. Will see what happens. Good luck, Robin! And thanks for the valuable research tool. 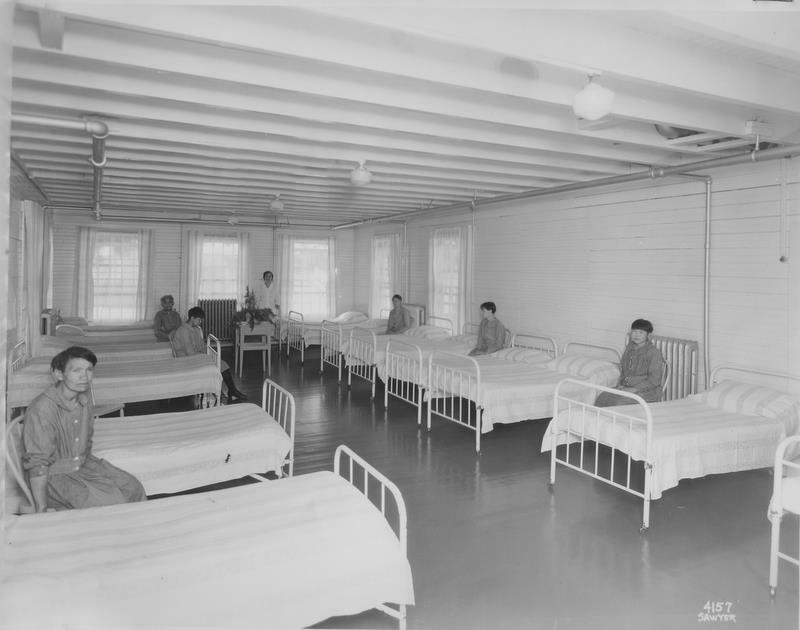 Over the years, the Department of the Interior conducted a number of investigations of Morningside Hospital. 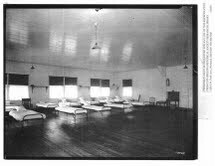 The photographs taken as part of these investigations are one of the few sources of images of patients that we’ve found. Here are a few from the 1935 investigation.